If you or a loved one has been diagnosed with breast cancer, Roswell Park is here for you. 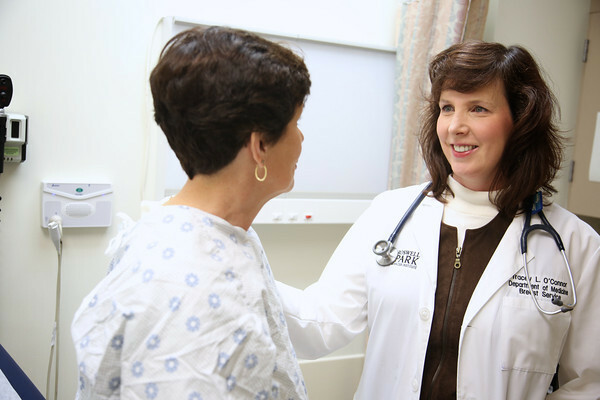 Our experts treat women and men at all stages of breast cancer. We will work with you to create a personalized breast cancer treatment plan that meets your needs and preferences.